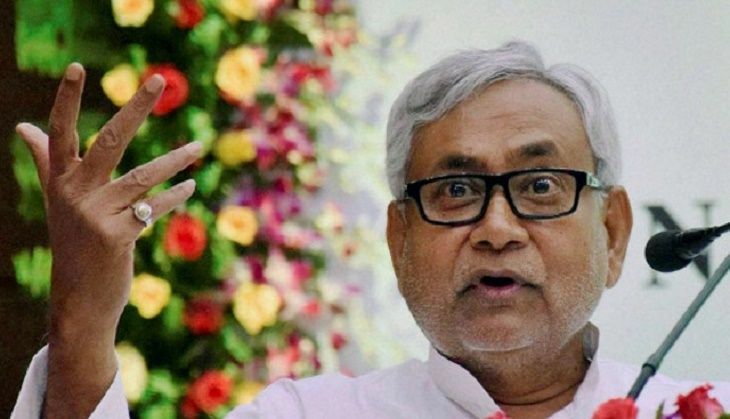 In yet another attack on a journalist, the Nitish Kumar-led Bihar government was left red-faced after a journalist with a leading Hindi daily, alleged that he was kidnapped in Araria district by a local contractor. Hemant Thakur, a journalist with Prabhat Khabar, was kidnapped after being allegedly threatened by contractor Haji Laddan for refusing to write a news report in his favour. According to ANI, Laddan kidnapped Thakur, took him to a local hospital and locked him inside a room. The contractor also handed a knife to a patient and told him to kill Thakur if he tried to escape. Thakur then screamed for help after which the hospital staff came and rescued him. This incident comes at a time when the Bihar government is under fire for the murder of journalist Rajdeo Ranjan, who was shot dead by criminals near the Siwan railway station two weeks ago.